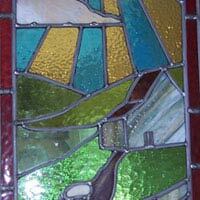 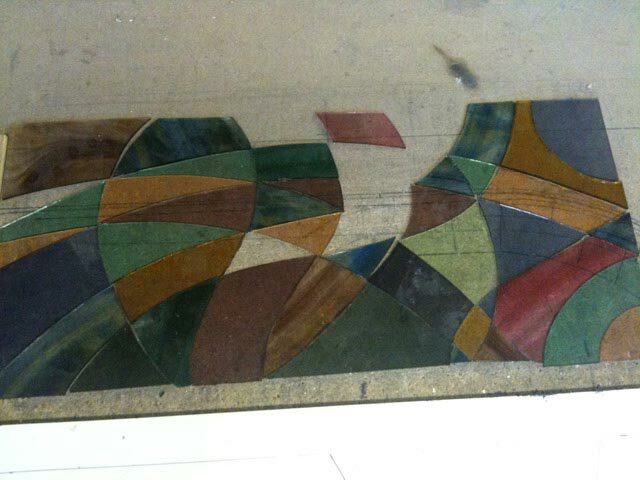 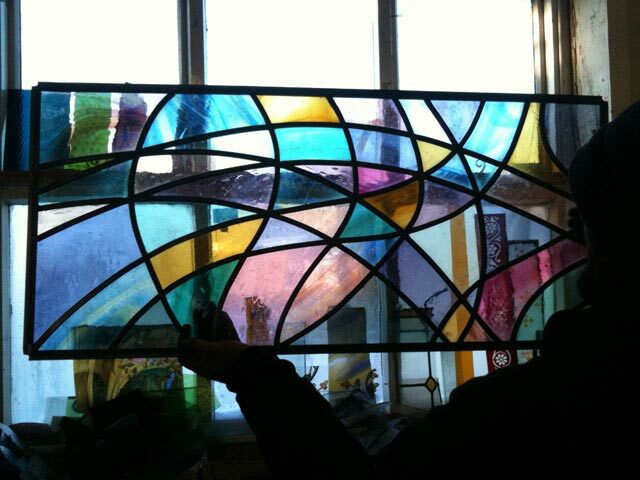 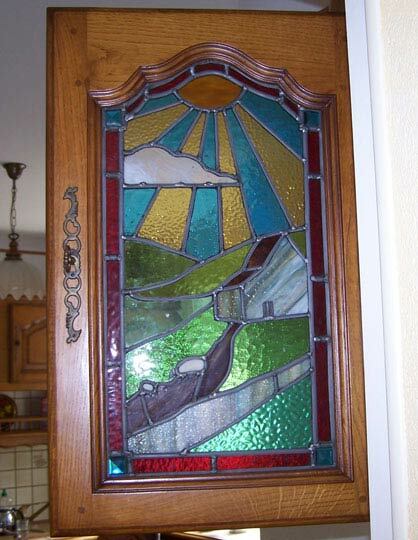 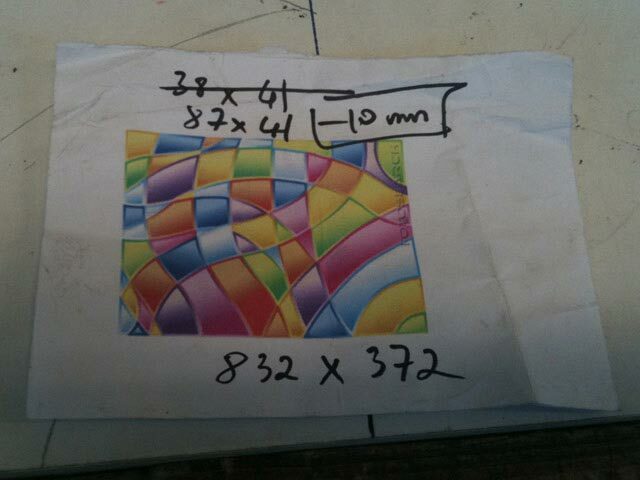 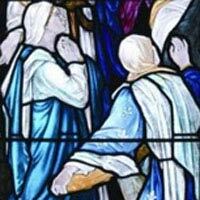 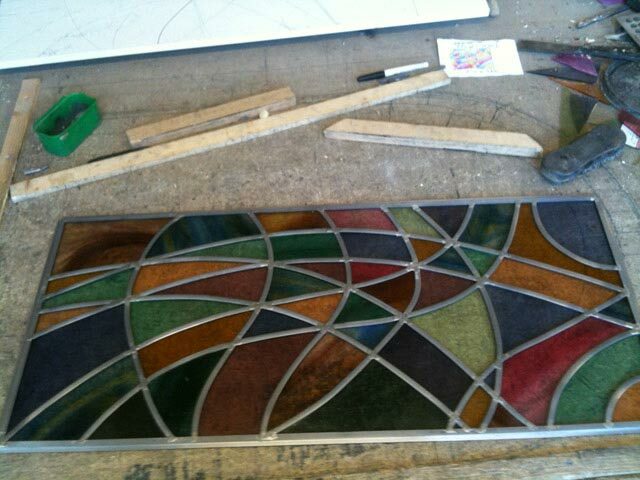 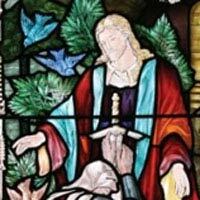 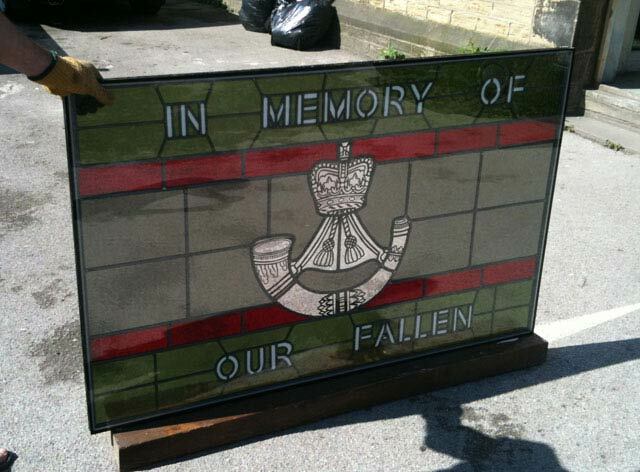 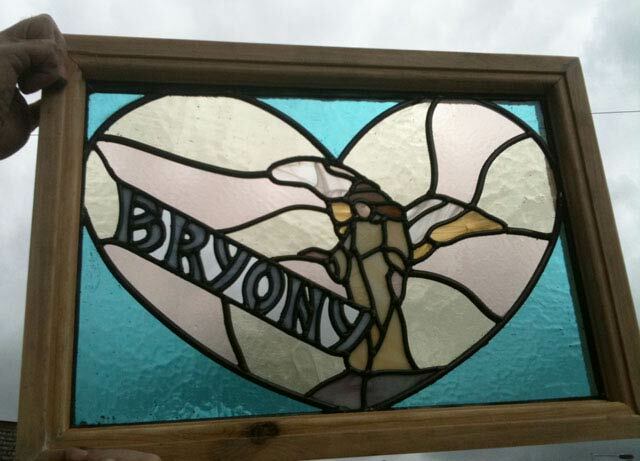 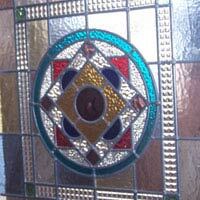 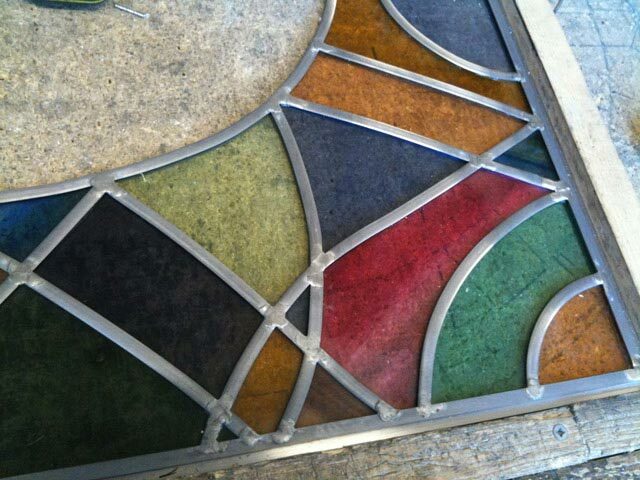 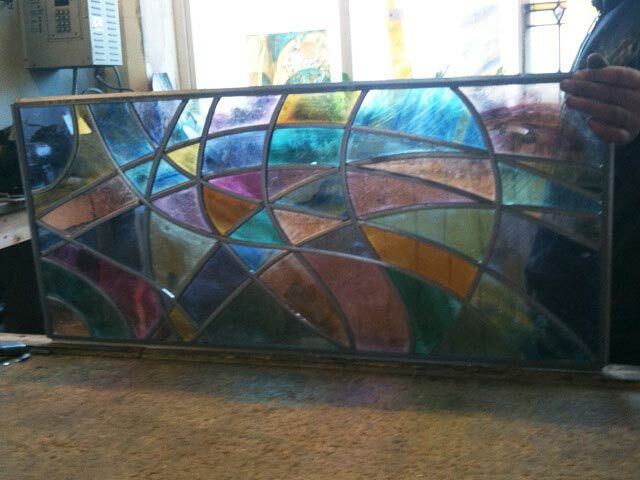 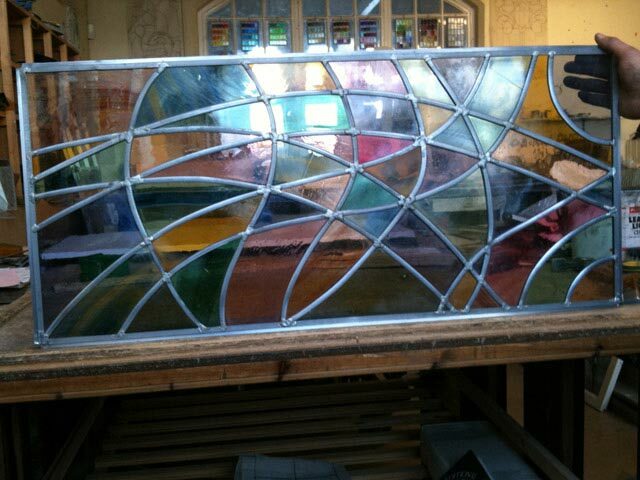 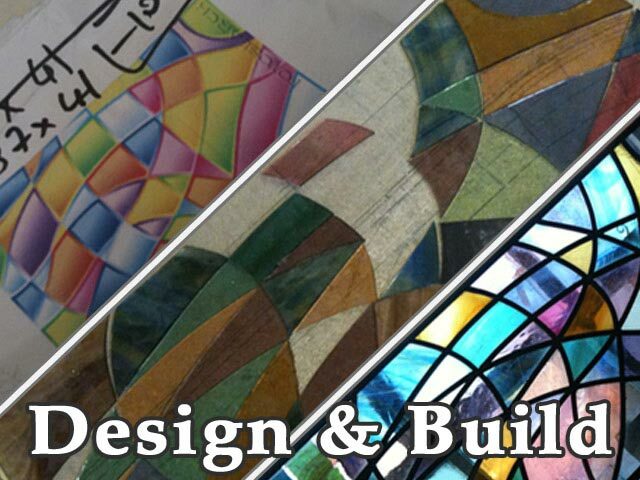 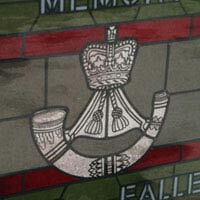 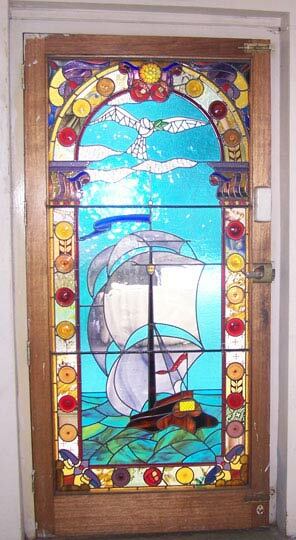 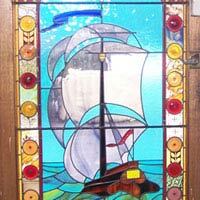 We keep a range of stained glass windows in our workshops that are available for sale. 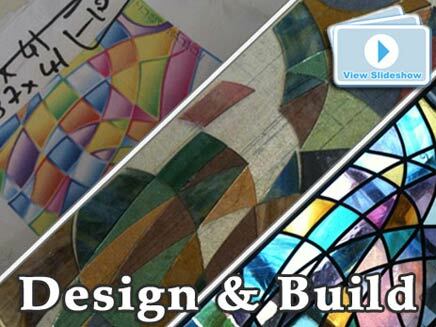 We can also custom build windows to your own design, or even create a design for you based on your own ideas or plans. 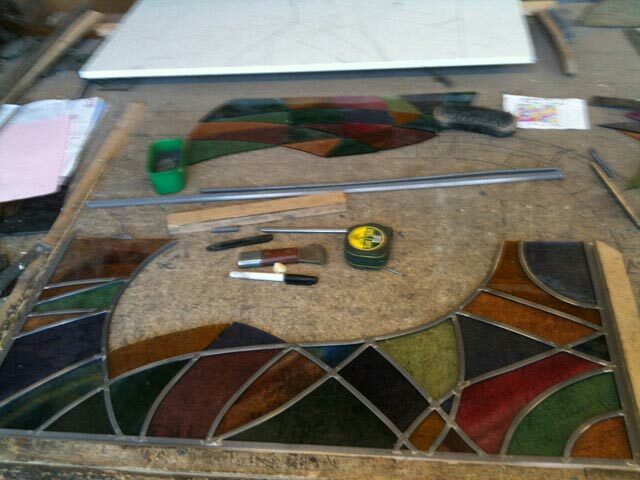 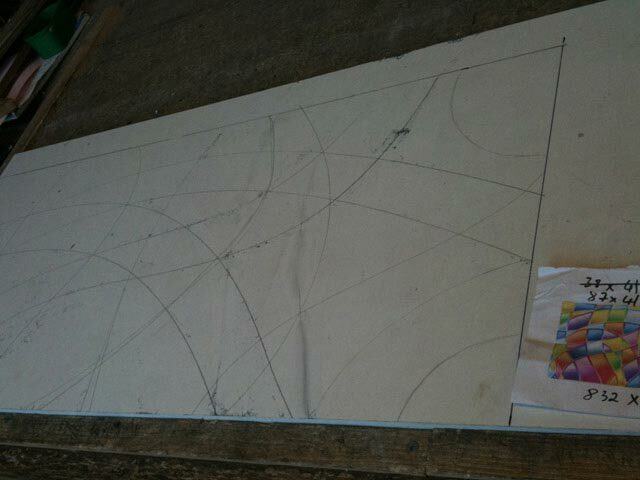 You can see the whole process by clicking on the 'Design & Build' image to the right - this will open up a slideshow that will highlight the main stages from design through to finished product. 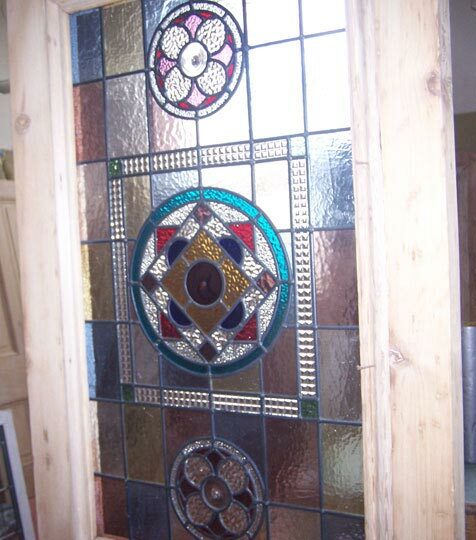 Below are some images of windows we have designed and built and also some windows that we have acquired for resale. 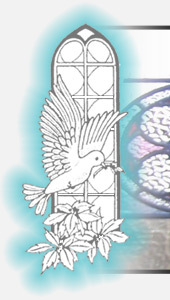 Click on the thumbnails to see the full picture. 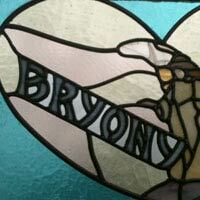 If you would like to see any of the items that are for sale then please call us on 01274 683888 or use our contact form.